Simplify and complete the financial aid application process. Find colleges and universities that fit their academic and financial needs. Anticipate and effectively respond to changes in both their financial and academic circumstances that can have affects on the application process. ​Help our clients gain confidence in their college financial future. Kim is a highly respected professional in the field of College Planning. 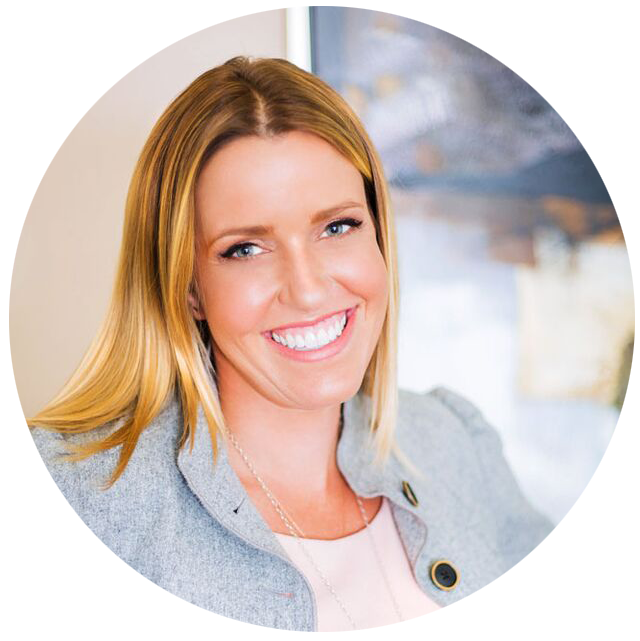 She offers over ten years experience in all aspects of college planning having learned from the best in the field. 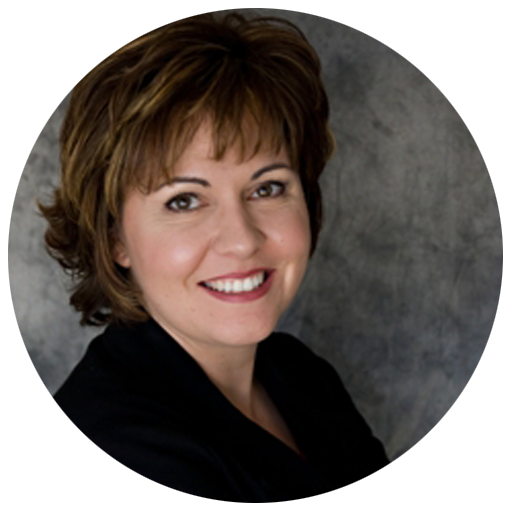 She has presented workshops and seminars throughout California. Her high quality, high content, high energy presentations are well researched and delivered in a down to earth style that everyone will understand. 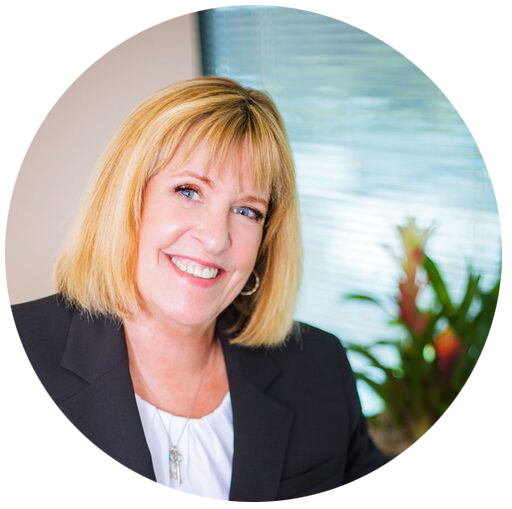 Her previous position as Vice President of a Southern California college financial planning company solidified her reputation as a leading professional in the College Financial Planning industry. She is a graduate of California State University, Fullerton with a degree in Communication with emphasis in Public Relations. She is also a Certified College Planning Specialist (CCPS) with the National Institute of Certified College Planners. Her philosophy is to assist students of all backgrounds and educational levels reach for success through higher education. Kim started Ketterman College Funding to fulfill her passion to assist students in achieving educational success while paying for college most cost effectively. Kim’s reputation, experience, educational background, college planning credentials as well as her exceptional customer service have set the bar for the industry. Lea graduated from California State University of Long Beach in 2005 with a degree in Business Finance. 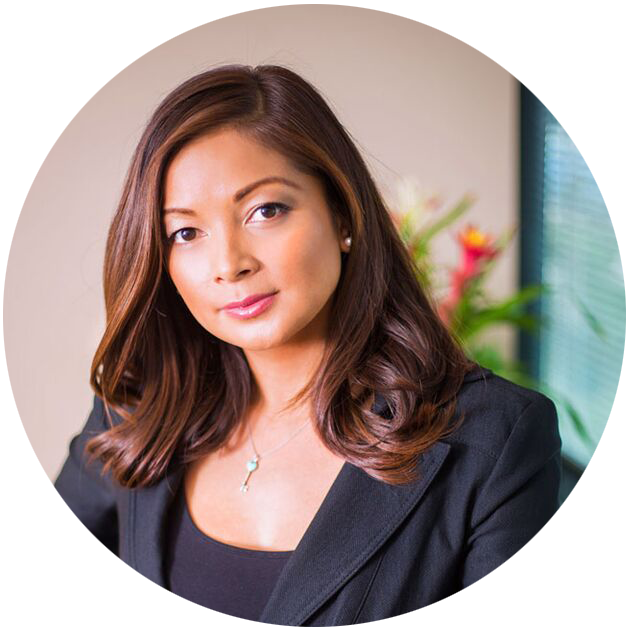 For over ten years, she has been servicing clients in the financial field assisting families in making some of the biggest financial decisions in their lives. ​Having children of her own, she was forced to look into how to best prepare for the rising college cost for her two very young children. 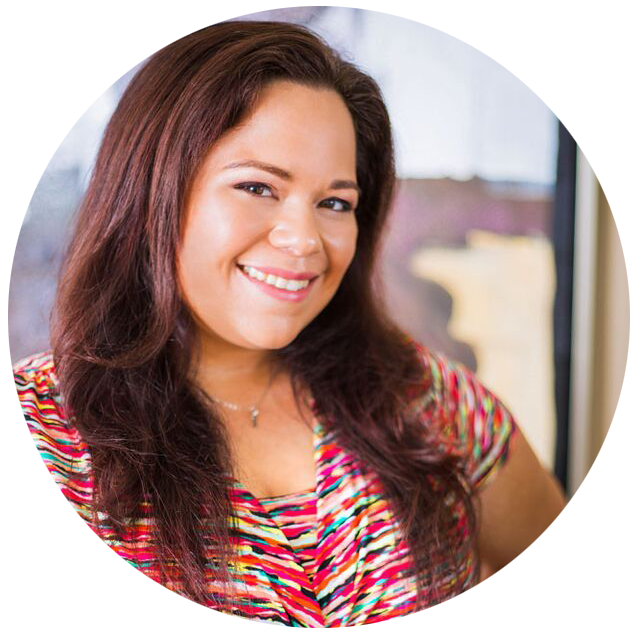 Upon a great amount of research, she made a decision to specialize in the college financial planning field to assist underserved families from all walks of life that needs help and guidance in figuring out how to send their children to college in a comfortable manner. ​With her strong belief that every hardworking student deserves to get higher education, she works very closely with families in putting together a solid financial plan to pay for college the most cost-efficient way possible. Monica Fisher attended Simi Valley High School in where she competed in Soccer, Golf and Track and Field as a tri high school athlete. 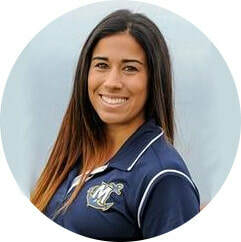 Monica subsequently accepted a scholarship offer to play collegiate soccer and golf at Marymount California University, where she would captain both teams in a successful playing career on both fronts. She graduated with a Bachelors in Arts Degree in Business Management and Marketing with honors as a member of Delta Epsilon Sigma. Retaining an interest in college and athletics, Monica is now a College Financial Planner who works to combine her expertise in finance alongside with her experiences with college to help students get into their dream schools. Monica thoroughly enjoys the process of helping families navigate their way through the college planning process priding herself on her extensive knowledge along with a love to help others find their dream college situation. 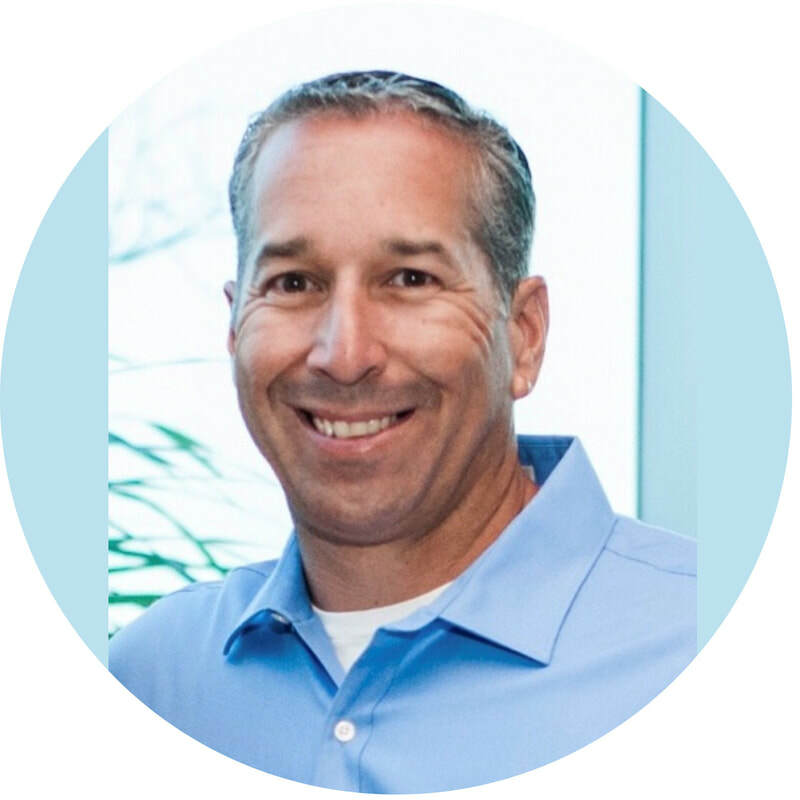 Gordon attended California State University of Long Beach on a full ride baseball scholarship where he majored in Physical Education and was a member of the ‘91 College World Series team. After college, he was drafted by the New York Yankees where he played four years alongside Yankee greats such as Derek Jeter, Don Mattingly, and Mariano Rivera; just to name a few. Along with helping our families through the college planning process, he is also helping our student athletes on the field. Gordon has been coaching high school baseball in Southern California for the last 13 years. During this time, he has helped many players achieve their college dreams through hard work and dedication both on & off the field. Today, his goals are helping to guide students, student-athletes, and their families in the college planning process. 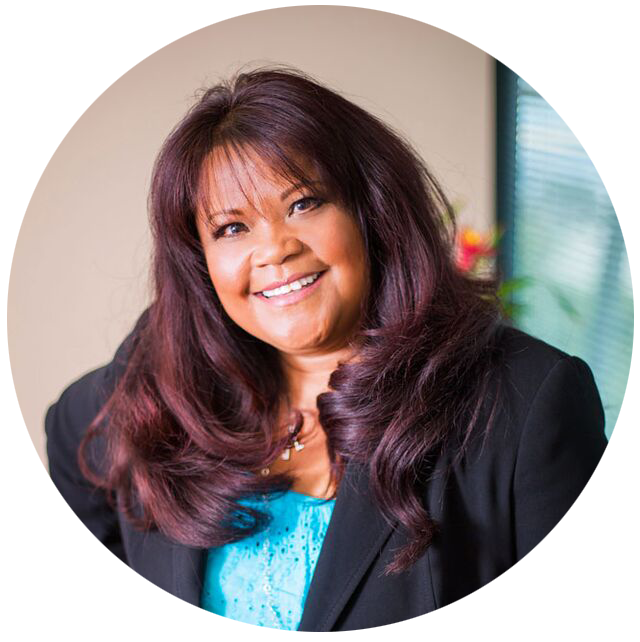 With over thirty years of Administrative and Managerial experience, Lina oversees the offices of KCF, Inc. She is responsible for personnel, training, and executive as well as client support. With college children of her own, she understands how stressful the college planning stages can be and can relate to the process. Lina has enjoyed working with Kim for over eleven years, and with KCF, Inc. since its inception. With excellent organizational skills and ten years of experience in customer service, Elanna is responsible for coordinating all workshop activities, marketing, and managing the website. As a Student Positioning Counselor, Cori works with families to navigate the career and college search aspects of college planning. Cori has the unique ability to break down complex college planning information and translate it for parents and students in an easy to understand manner. Cori teaches our families how to use our proprietary tools to select the best fit schools for each student. Ten years ago, when Cori started working with families, her children had yet to start elementary school. Now with one in middle school and another in high school, college is on the horizon, and she knows exactly how overwhelmed and stressed parents can be. Her knowledge and expertise provide the calm within the storm. As the West Coast Representative for our College Funding Service Center, Patrick & Linda provide support for the clients of Ketterman College Funding. Our service center consultants are responsible for securing all information needed to complete forms required by the colleges our students apply to. Patrick and his assistant Linda are the primary contact person to answer questions regarding forms filing and their due dates. Our service center helps our families stay on schedule throughout the year. Clients are encouraged to contact Linda or Patrick with questions or concerns about forms to be filed, form deadlines, school choice updates, and general consulting. Ketterman College Funding, Inc. respects the privacy rights of our clients. We keep all of our Clients’ information confidential. This includes but is not limited to names, addresses and phone numbers. We do not provide, sell or make available this information to any outside company or individual in any way, shape or form, unless specifically requested by our clients.